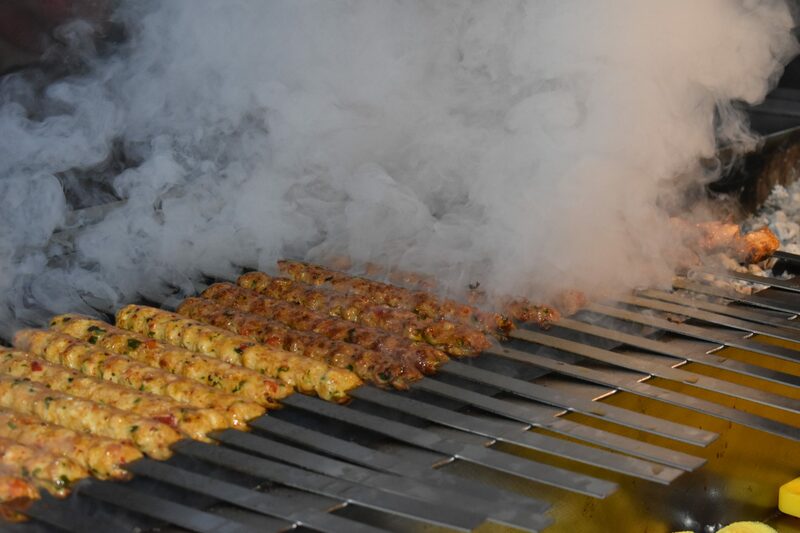 Efes Mangal is a family run Turkish restaurant. Our meals are prepared daily using the finest quality ingredients. Efes was also the name given to a Turkish beer and they are now one of Turkey’s leading beer producers, suppling goods worldwide. 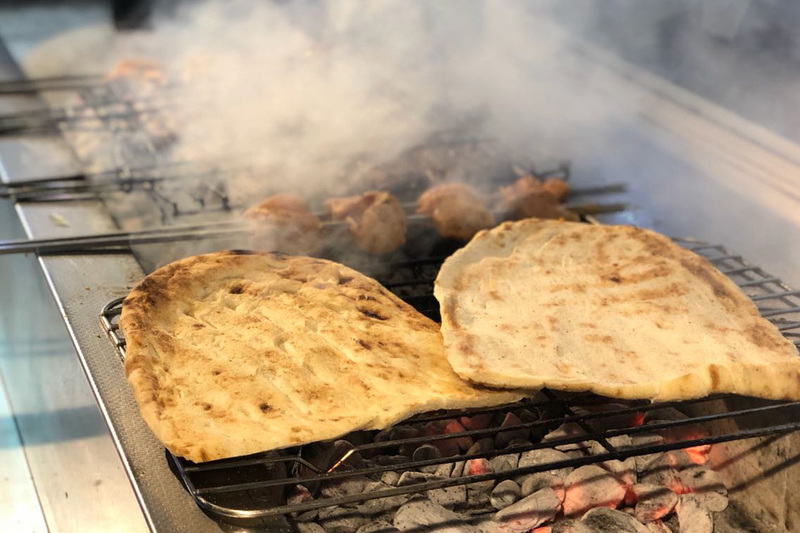 Mangal (which means charcoal grill) is given to our restaurant as all our meats are cooked in this way for a better taste. Our 5 star rated restaurant is fully licensed, with a wide range of beers, spirits and special cocktails. 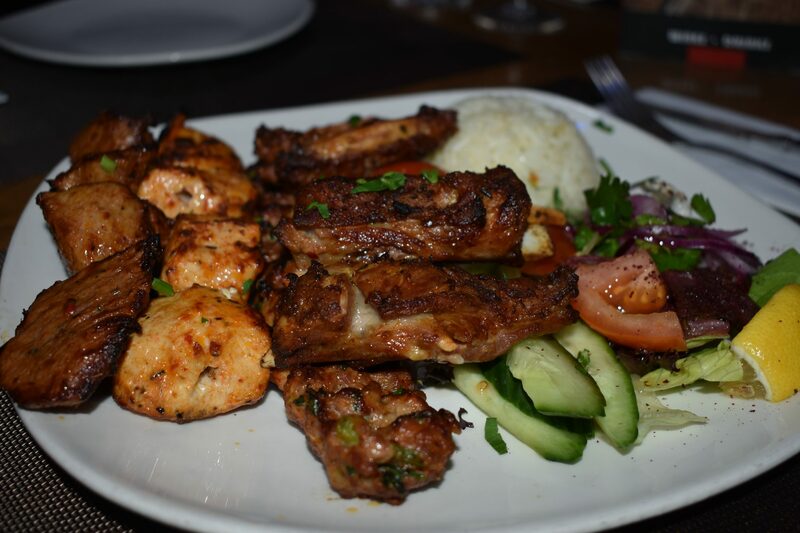 At Efes Mangal, we take pride in our carefully selected menu. 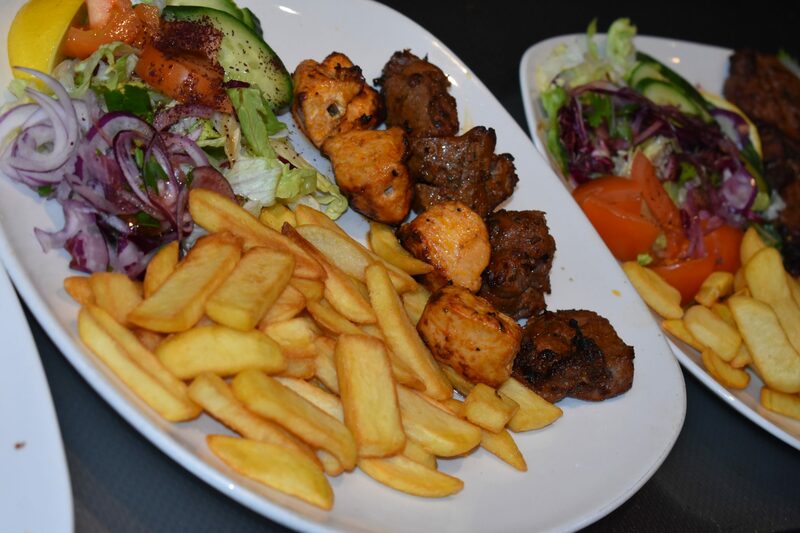 We have a range of dishes including meats, seafood and vegetarian all at great value. (served with bread, dips, rice and salad) tender cubes of chicken chargrilled, laid on a bed of bread, with a special sauce and a serving of yoghurt. We've been to a few of these bbq houses and this was by far the best. Generous portions, food cooked to perfection, fabulous friendly atmosphere and fantastic and fantastic attentive staff. A new firm favourite of ours.